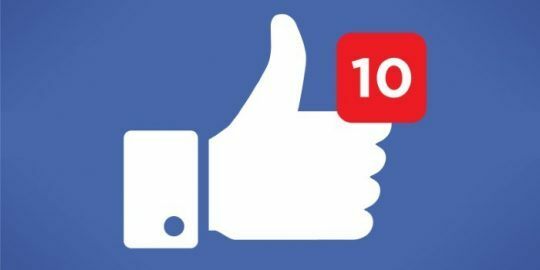 The social media giant cracked down on Facebook Pages suspected of political deception months before the November midterm elections. 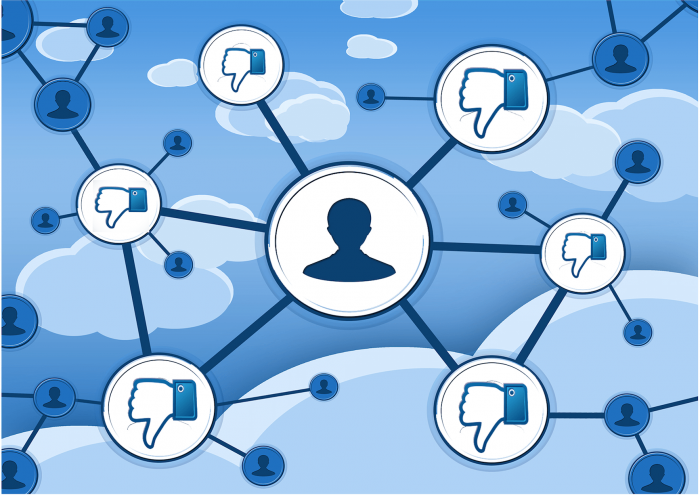 The action comes months before the November midterm elections – and at a time when all eyes are on Facebook to see how it protects against potential campaigns attempting to sway platform users’ political leanings with false or misleading statements. 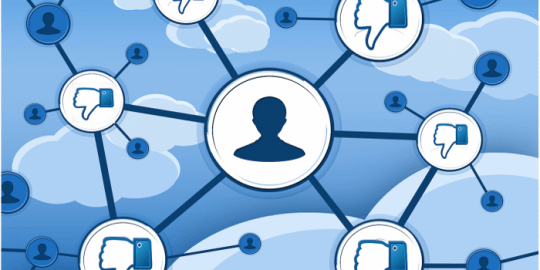 The social media giants said that two weeks ago it identified the coordinated efforts on eight Facebook Pages and 17 profiles on Facebook, as well as seven Instagram accounts. 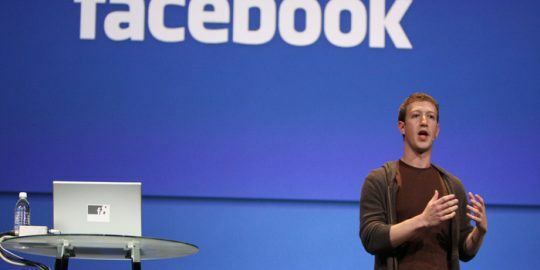 Facebook said that the earliest page was created in March 2017, while the latest was created in May 2018. The pages also created about 30 events since May 2017 – with the largest having approximately 4,700 accounts interested in attending, and 1,400 users said that they would attend. The accounts seemed target politically-charged divisive issues. 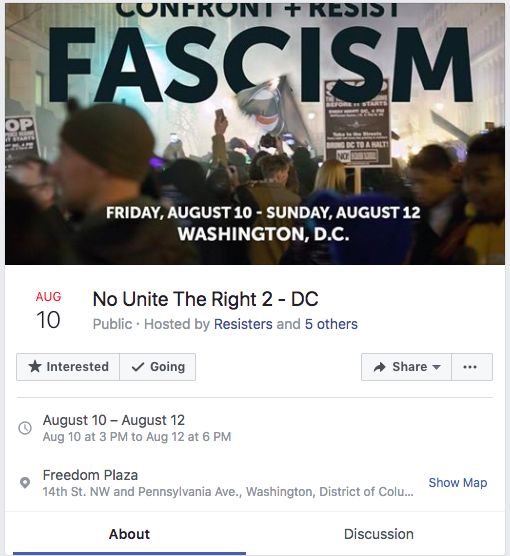 One such event, “No Unite The Right 2 – DC,” said on the event page it was set to take place the weekend of August 10 in the Freedom Plaza in DC, and was set to protest an August “Unite the Right” event in Washington. Inauthentic admins of the “Resisters” Page connected with admins from five legitimate Pages to co-host the event. 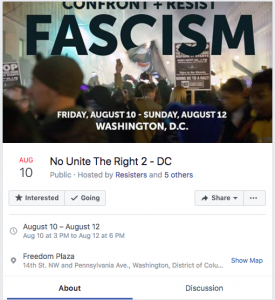 These legitimate Pages unwittingly helped build interest in “No Unite Right 2 – DC” and posted information about transportation, materials, and locations so people could get to the protests. The pages ran about 150 ads for approximately $11,000 on Facebook and Instagram, paid for in US and Canadian dollars, to promote these events. Facebook said at this point, it doesn’t know who is behind the accounts. Last year, the Facebook said that the Russia-based Internet Research Agency (IRA) was behind much of the fake accounts surrounding the 2016 election. However, Facebook did find evidence of connections between the new accounts and previously identified IRA accounts. Facebook has been under increased scrutiny for its part in disinformation, fake news and “media manipulation” in the 2016 election. While the social media giant has successfully cracked down on this specific campaign, the infosec community doubts that these fake news attempts will end.